Mmmmmm, craft beer! 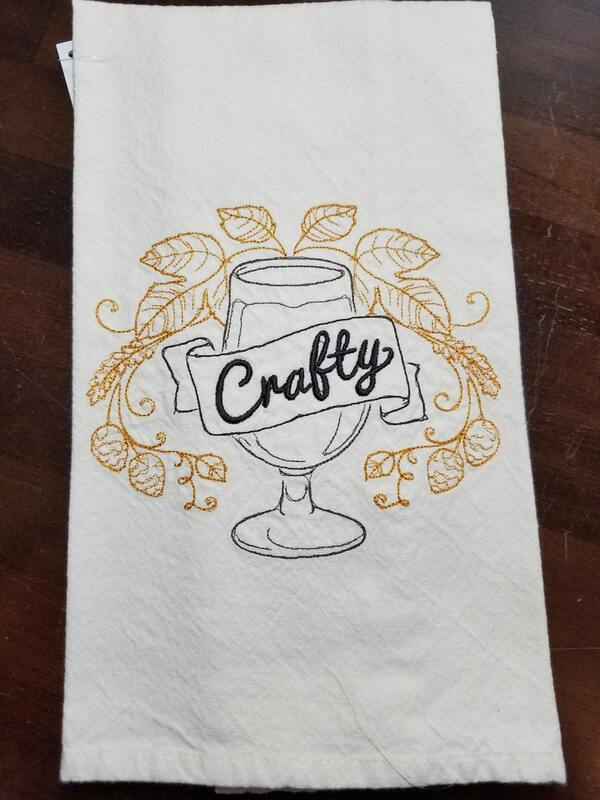 This craft beer lovers design is embroidered to order on a 18.5" x 26" natural cotton flour sack towel. This design is embroidered in 100% rayon embroidery thread. Purchasing this as a gift? Sweet! 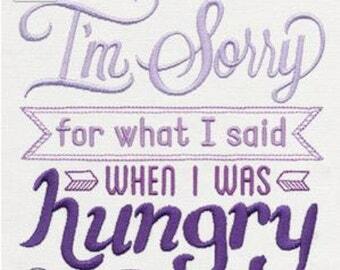 Just let me know when you order, I'm more than happy to send to the recipient's address with a little gift card.